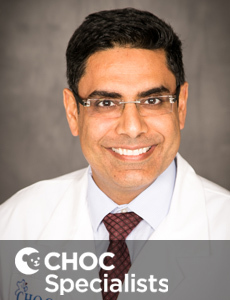 Dr. Rahul Bhola is a board-certified pediatric ophthalmologist who treats the full spectrum of eye disorders in kids at CHOC Children's in Orange County. 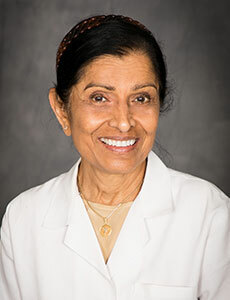 Dr. Simjee is a physician who treats kids and teens in Orange County and specializes in ophthalmology. 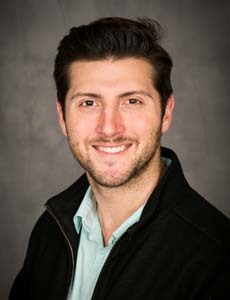 Dr. Molarte is a physician who treats kids and teens in Orange County and specializes in pediatric ophthalmology. 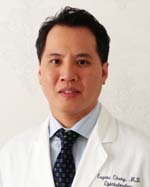 Dr. Timothy You is a physician who treats kids and teens in Orange County and specializes in pediatric ophthalmology. 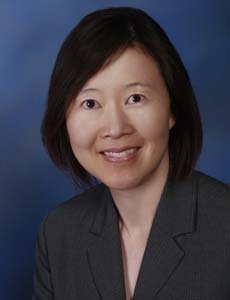 Dr. Chen is a physician who treats kids and teens in Orange County and specializes in pediatric ophthalmology. 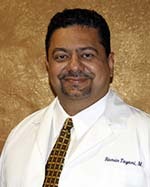 Dr. Tayani is a physician who treats kids and teens in Orange County and specializes in pediatric ophthalmology. 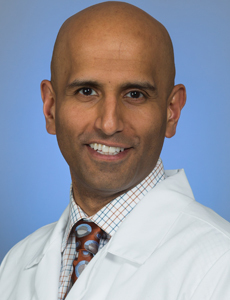 Dr. Rathod is a physician who treats kids and teens in Orange County and specializes in pediatric ophthalmology. 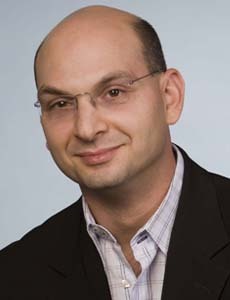 Dr. Krad is a physician who treats kids and teens in Orange County and specializes in pediatric ophthalmology. 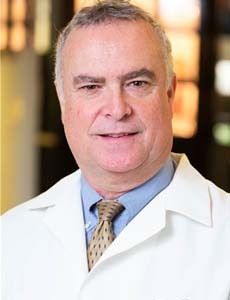 Dr. Sheety is a physician who treats kids and teens in Orange County and specializes in pediatric ophthalmology. 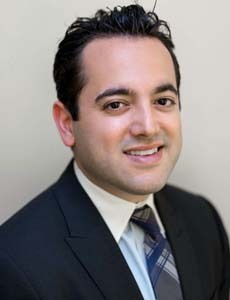 Dr. Pirouz is a physician who treats kids and teens in Orange County and specializes in pediatric ophthalmology. 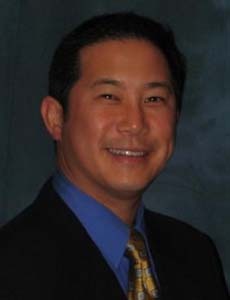 Dr. Chang is a physician who treats kids and teens in Orange County and specializes in pediatric ophthalmology. 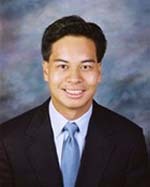 Dr. Joson is a physician who treats kids and teens in Orange County and specializes in pediatric ophthalmology. 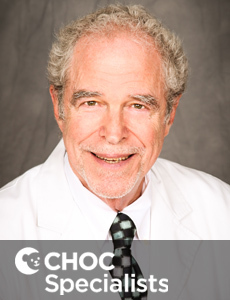 Dr. Chanes is a physician who treats kids and teens in Orange County and specializes in pediatric ophthalmology.